" Our position was ' If you don't attack us, there won't be any violence, but if you bring violence to us, we will defend ourselves." It was a time for voices to be heard, and a time for justice become a reality. 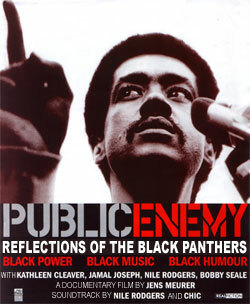 Standing for the equal rights for their people, young black revolutionaries who called themselves the Black Panthers, took part in one of the important movements in Black American history. 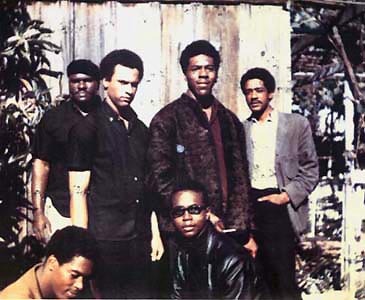 Protecting blacks from police brutality, providing food for hungry ghetto children and demanding equal rights for their people, the Black Panther Party stood as one of the most important groups in the Black Liberation movement. These young revolutionaries, known as heroes by some and outlaws by others, were not going to give up until their needs as Americans would be answered. To put an end to police brutality, acts of injustice, racism, and become provided with the same equal rights as any other American in the united states. These brave men and women weren't going to stop until they were heard out loud and clear, that one day every black man, or woman in America would be given justice and equal rights. In only a matter of ten years, they succeeded. The "Fists Of Glory" Drawing by essayist James Taylor. 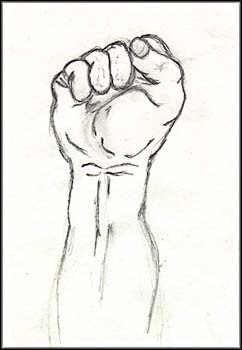 This symbol the fist down below, was used by party members and all other blacks who felt a strong sense of solidarity with their struggle in the civil rights movement.The Fist of Glory represented black unity, in the struggle for freedom durring that time, and anyone saluting it would be considered very radical and counter-culteral. The "fists of Glory" you will notice that in my of the pictures i have in my site, men, or women, hold one fist high into the air, representing this symbol. The millitiant black political organization, who combined the elements of socialism and Black Nationalism, strongly insisting that if the government or businesses would not provide full employment to Afro-Americans, the community would try taking over the means of production. "We want freedom. We want power to determine the destiny of our Black Community. We want an end to the robbery by the white man of our Black Community. We want education for our people that exposes the true nature of this decadent American society. We want education that teaches us our true history and our role in the present-day society. We want land, bread, housing, education, clothing, justice and peace. And as our major political objective, a United Nations-supervised plebiscite to be held throughout the black colony in which only black colonial subjects will be allowed to participate for the purpose of determining the will of black people as to their national destiny. " Theme, Revolution, Reaction, and Reform.